Hello Friends, do you know that glo happens to offer the cheapest data plans on all mobile platforms including computer? Do I hear you ask How? Sure, I will tell you. 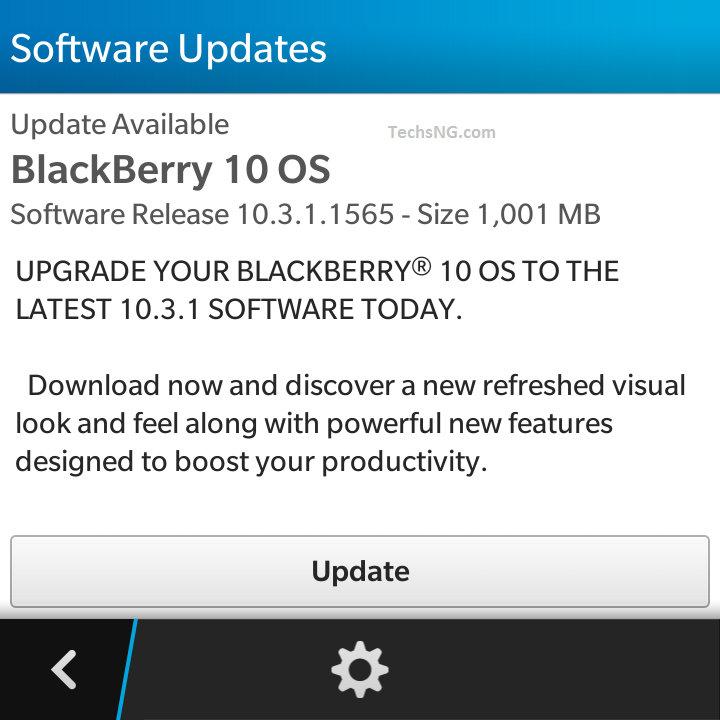 If you’ve been following this blog and it’s frequent updates, you should be aware of the fact that the glo bis plan is the cheapest plan for blackberry 10 phones as you get 3GB of data for just N1000. Now, talking about android, iOS and computer devices, I am sure you should be aware of the ongoing glo promo called ‘Glo overload‘. 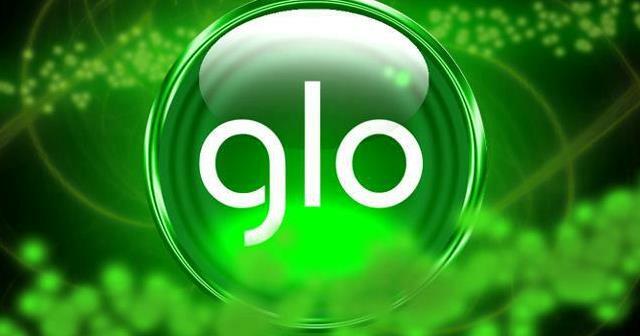 On the glo overload promo, you get 200% bonus data on every data you buy. For example, you get 4.5GB for just N2500 and you get 12GB for just N5000. 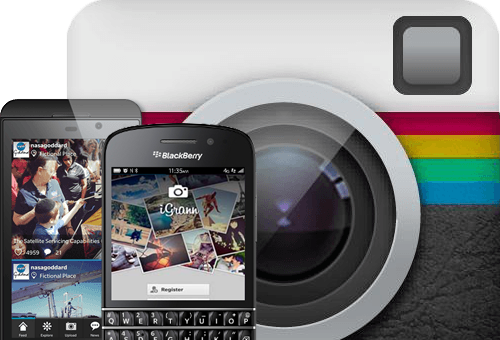 If you are using a bb10 phone, the bis plan is still the best as you can share the connection from your bb10 phone to other devices that’s got wireless feature. I use the glo bis plan on my laptop and Android and I’ve been doing that for almost one year now. If you don’t owe an android device, the overload datas are the best for you. So where’s the catch? It’s actually in sharing the data bought. For example, if you buy the glo 12GB data plan that goes for N5000, you can share it with few persons. Let’s assume you share it with 6 people. That should be 2GB per person. Now, if you all contribute in buying the 12GB data, that’s more like paying an approximate figure of N850 for 2GB of data. Isn’t that awesomely cool? Yes, I am aware of the fact that N850 multiplied by 6 will give you N5100 but you can leave the N100 for the person selling the data. He deserves it nah, abi? What’s The Maximum Number Of People I Can share Data with On The Glo Network? From that explanation above, do you get the point? For students always singing I don’t have money because I am a student, this is another medium to which you can make money while in school. You can choose to sell 2GB data at a cost of N1000 or N1100 (N250 profit) by simply subscribing and sharing the plan to those who are interested in buying. Having known that, let’s see how to share data plan on glo Nigeria network. The process is pretty simple, simple dial *127*01*recipient’s phone-number#. Alternatively, you can send ‘share phone-number’ (without quotes) to 127 and further instructions will be sent to you. You can share glo data with a maximum of 8 persons. Hope this comes in handy in regards sharing glo data plan and making money with it. For questions and comments, please use the comment form and please kindly show love by liking and sharing the post using the share and like buttons. How to transfer mb from glo to glo? Hello yinka, whe you share your data both you and the person you shared with uses the same amount of data. because you only authorised the other person to use your data so he has unlimited access to the data as much as you do and can even use more data than you did. Dlaw i hope to have answered you question in the like manner? while on your second question Yinka if yo did not see a buyer or have balance of data on or before ur data expiry date, you only have to keep a minimum balance NGN 5,000 once its the expiry time the network will authomatically resubscribe for you. that is 12GB + whatever balance you have. How do specify the volume of data sent to my friend in the glo network? Hello Sam, Kindly reply the question above pls. The guy just spoke my mind. And secondly, when sharing my data, how do I indicate the exact amount of data I intend giving out?